Riot Games has inked a multi-year deal that will see the League of Legends Oceanic Pro League Finals headline the inaugural Melbourne Esports Open. Speaking on the move of the Oceanic Pro League Finals to Melbourne, Head of Oceanic Esports for Riot Games, Daniel Ringland says the return to a major venue at Rod Laver Arena will be 'hugely popular' with fans. “The OPL had a stadium Grand Final at Sydney's Luna Park in 2015 and Brisbane's Courier Mail Plaza in 2016,” said Ringland. “However, 2017 lacked a stadium Grand Final which was disappointing to our fans and didn't reflect the magnitude of the OPL Grand Final, which selects the team who will go on to participate in the largest esports event the world has ever seen – the League of Legends World Championship." 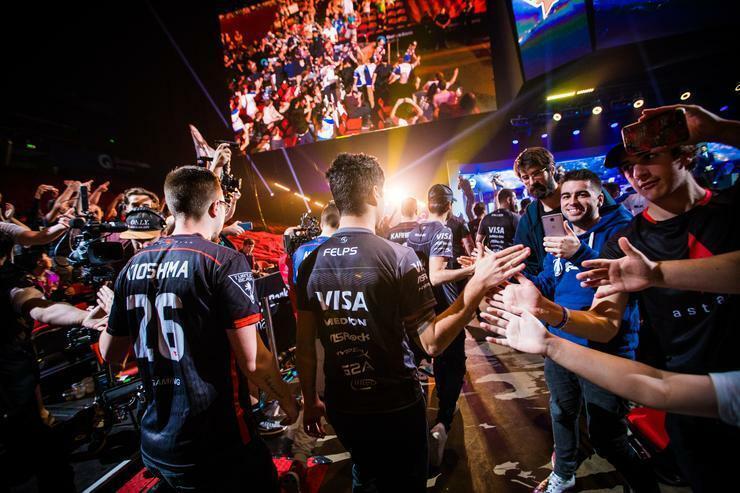 Meanwhile, TEG and ESL have indicated that another finals series of a major gamer title will be added to the Melbourne Esports Open with an announcement tomorrow. Stay tuned. The Oceanic Pro League Finals will take place at Rod Laver Arena on Sunday 2 September.